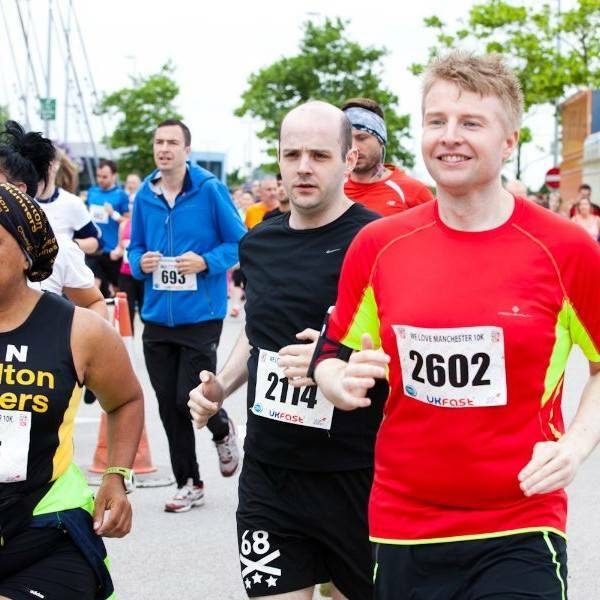 The UKFast City of Manchester 10K is known for its fast route and friendly atmosphere. 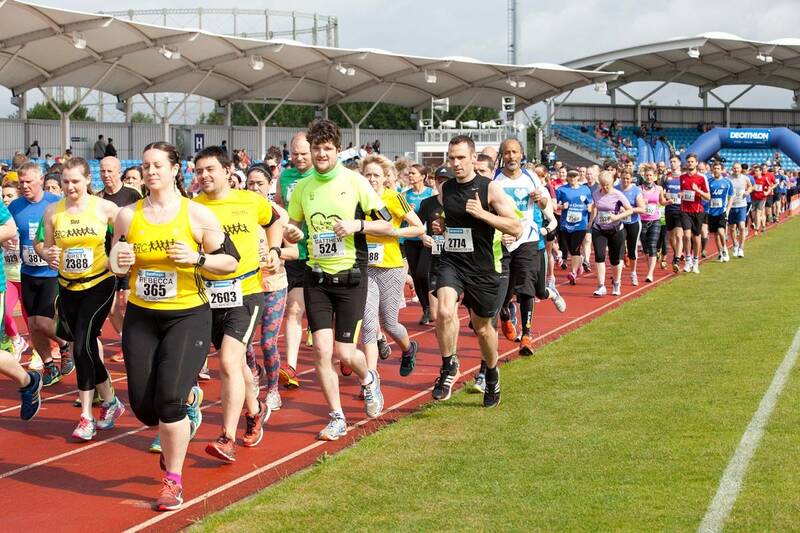 Runners of all abilities are welcome and by doing so you will be raising money for The Running Bee Foundation. 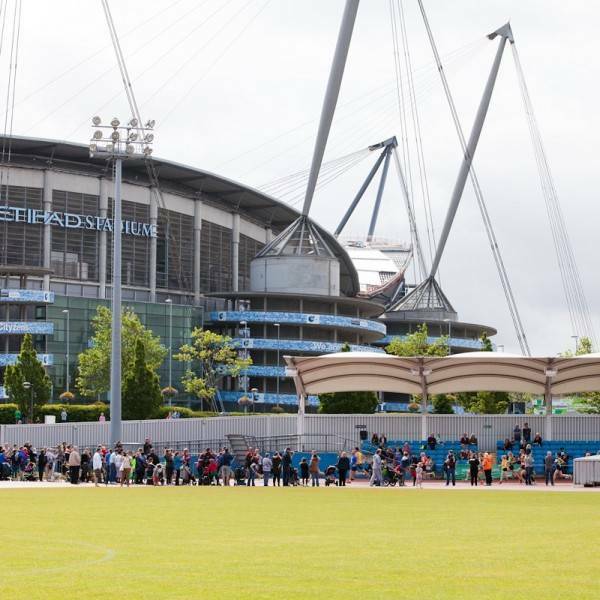 The 2019 UKFast City of Manchester 10K run brought to you by The Running Bee Foundation starts and finishes at Manchester’s Etihad Stadium. 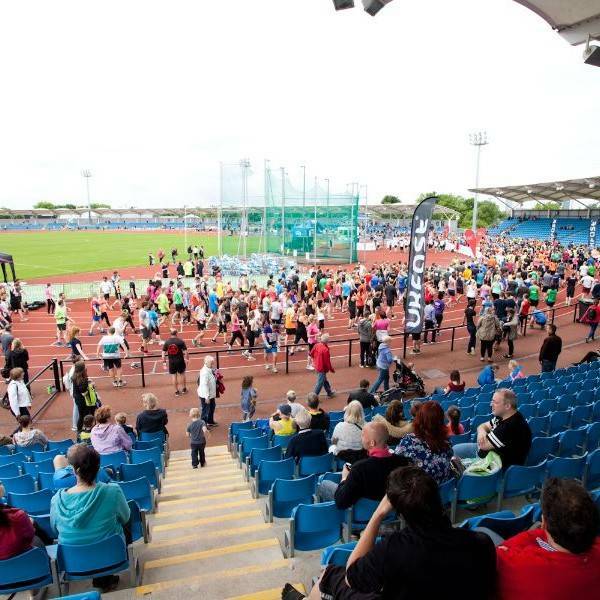 Hundreds of supporters cheer on as you run out from the Regional Athletics Track. 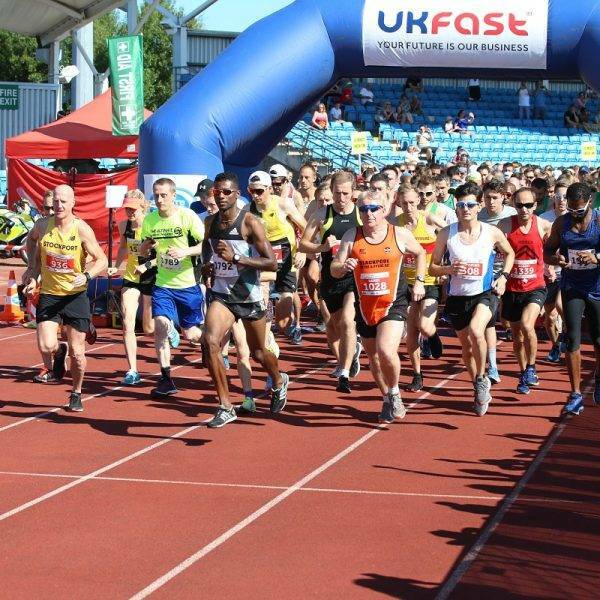 The 2019 UKFast City of Manchester 10K run brings you back to finish on the track once more. 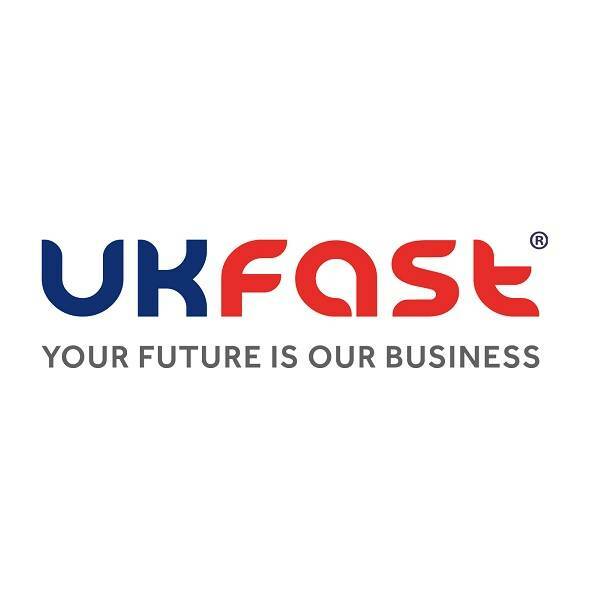 Why should I run the UKFast City of Manchester 10K in 2019? 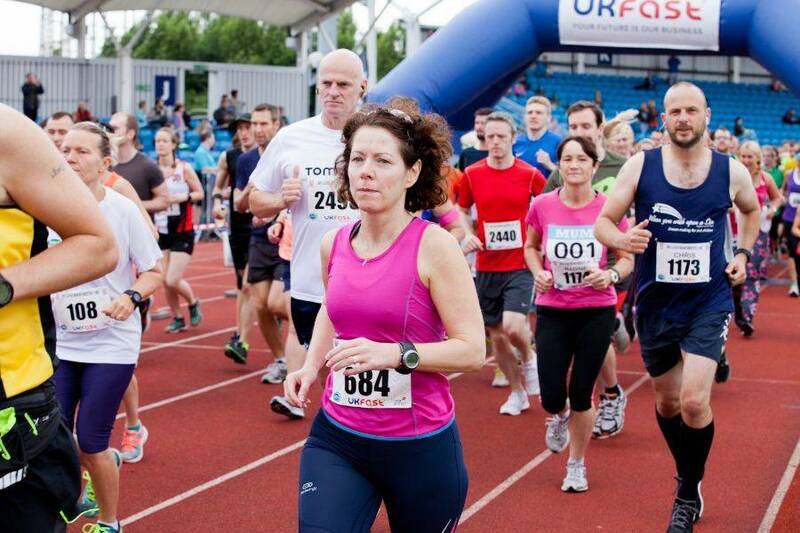 ALL of the profits from this race will be donated to charities and good causes in Manchester! 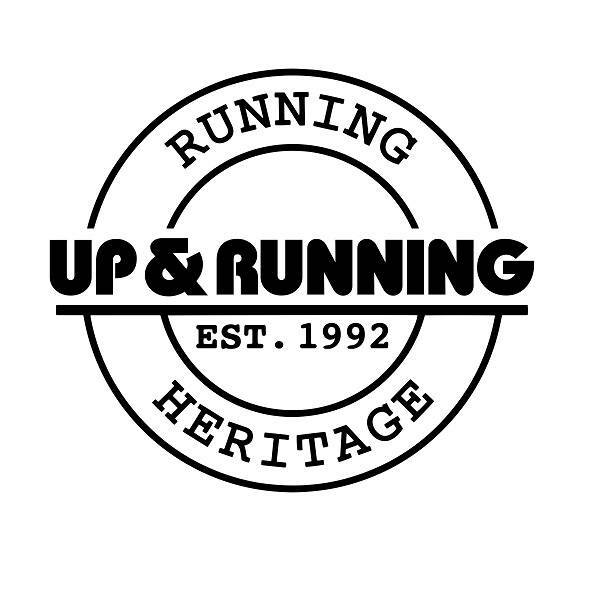 Here is a bit of running fun for children under 8. Running one lap of the 400 meter running track, children run safely without going out of sight. 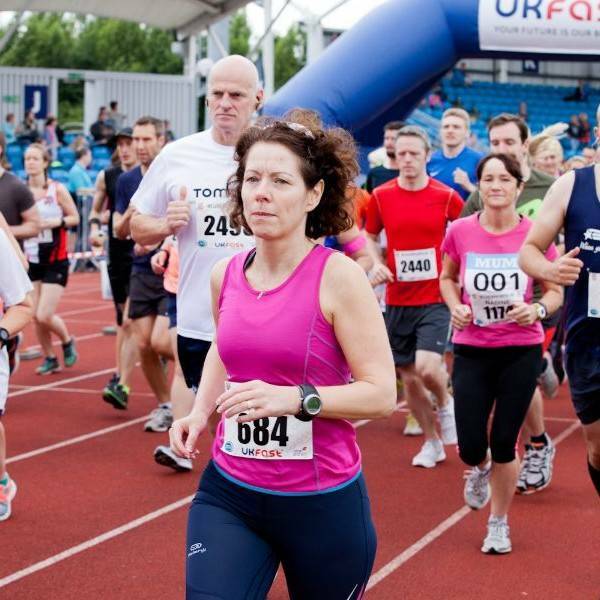 For very young runners, we allow one parent or guardian to accompany the child on track. 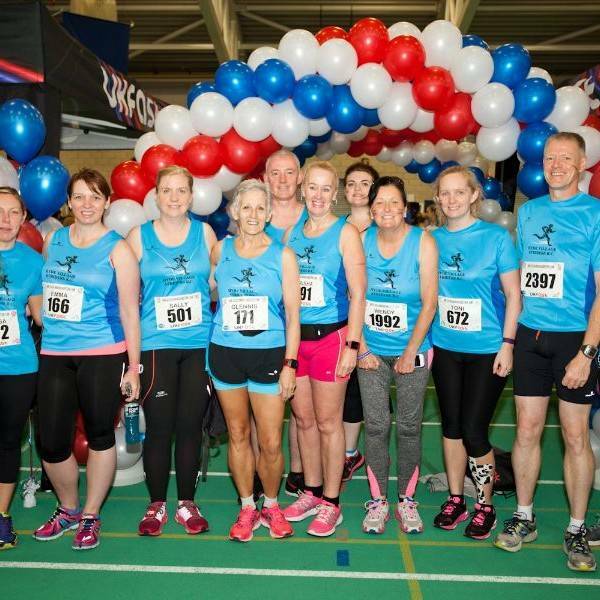 "The encouragement from the run marshals was brilliant! thank you". " 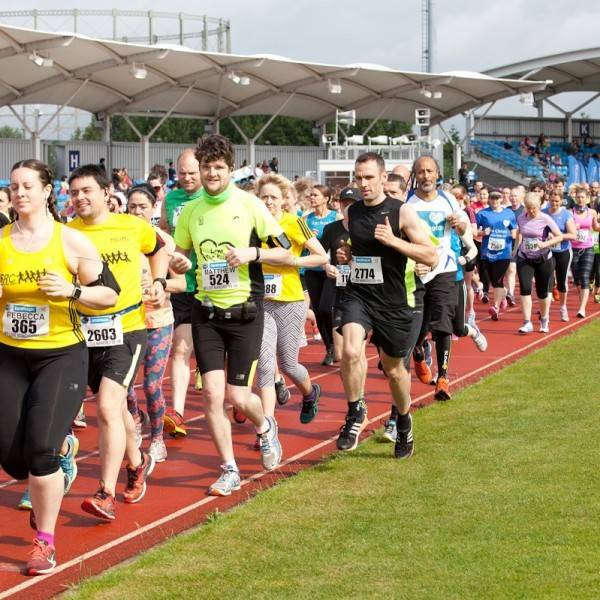 "This is a great, well organised and family-friendly run." The route above is for the 2018 UKFast We Love Manchester 10K run. 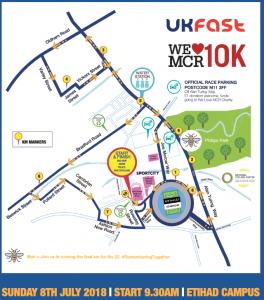 We expect the route to be very similar for 2019 UKFast City of Manchester 10K run. 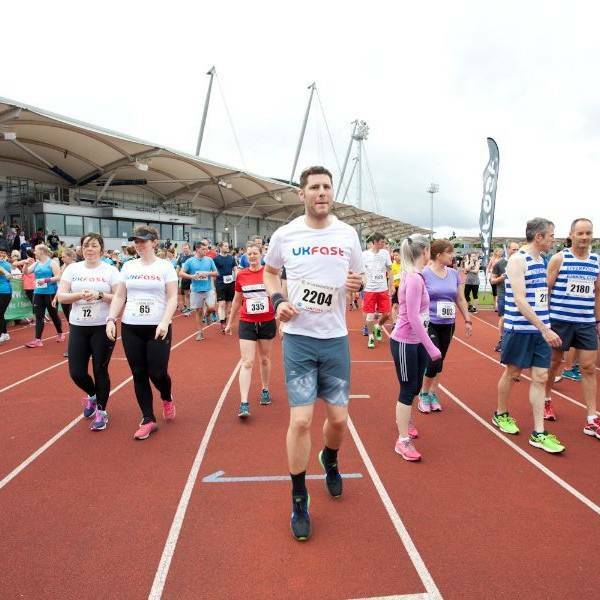 The 2018 UKFast We Love Manchester 10K race started and finished at the impressive Etihad Stadium, with hundreds of well-wishers cheering runners on. 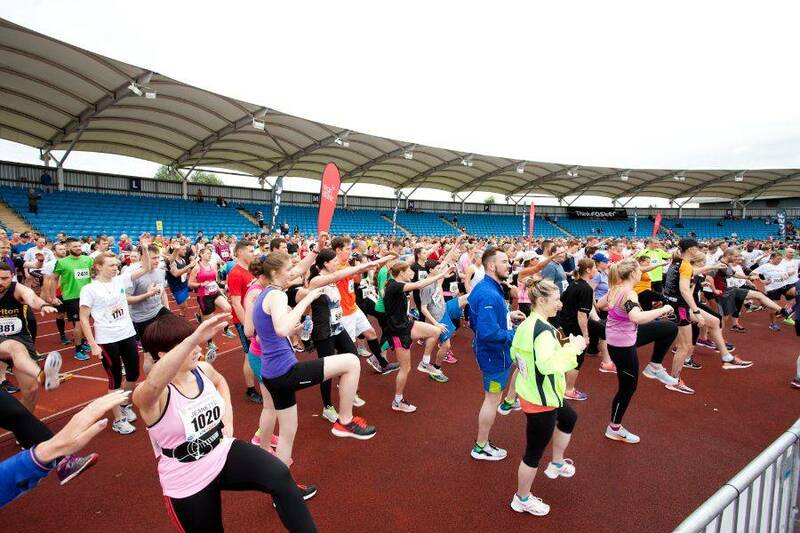 The UKFast We Love Manchester 10K running route brought runners back into the complex before finishing on the track. 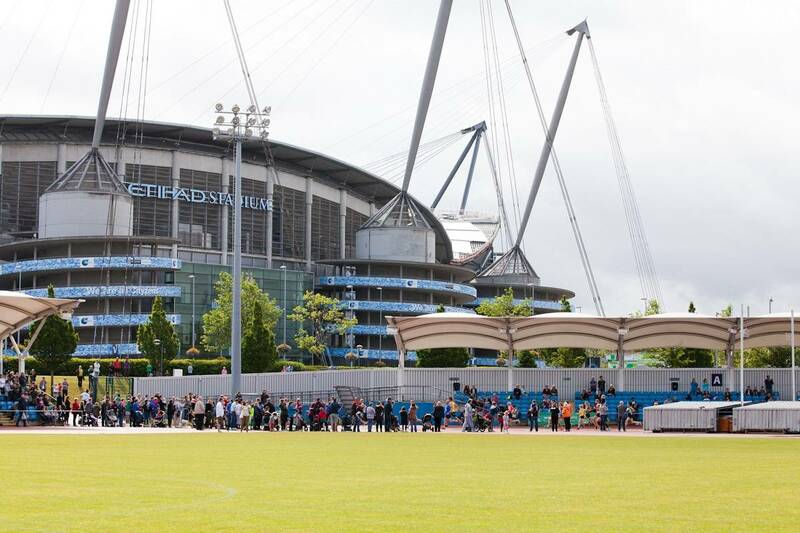 A. Etihad Stadium, Ashton New Road, Manchester M11 3FF, United Kingdom If you are driving to the Etihad Camps, please allow yourself time to park and join in our pre race warm up at 9:15am. If you are taking a bus or tram then please check the appropriate websites to plan your journey. Q. What time does the run start? A. The run will start at 9.30 am. You can arrive from 8am and enjoy our Athletes Village. Please note the final start time is TBC. Q. Can I park at the event? A. Parking is free of charge, but may be subject to a charity donation of £1 per car. Please allow yourself ample time to secure your place. Q. Will there be First Aid available on the day? A. 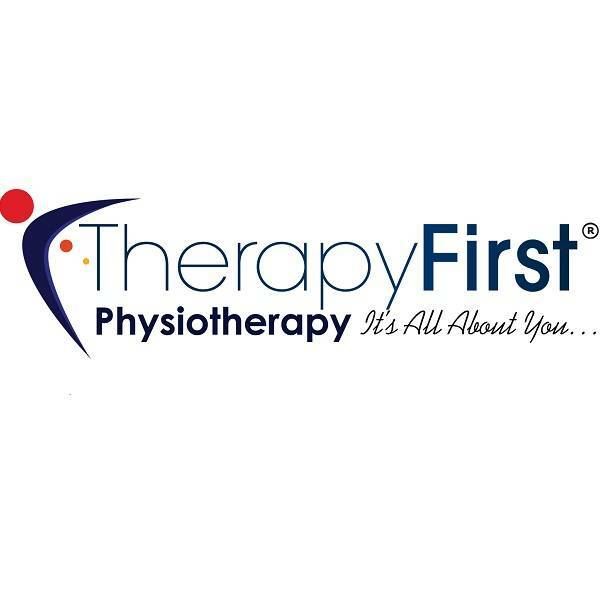 There will be a First Aid tent near the start and finish line of the race. Q. Will there be refreshments avaliable on the day? A. There will be plenty of food and drinks for you in our Atheltes Village. Q. Can I bring my friends and family with me to cheer me along? A. Of course ! The more the merrier! We have cowbells and bang bang sticks to help family and friends make lots of noise! Q. Are there plenty of toilets on site? Q. Running is thirsty work, will you supply me with water? A. Yup! 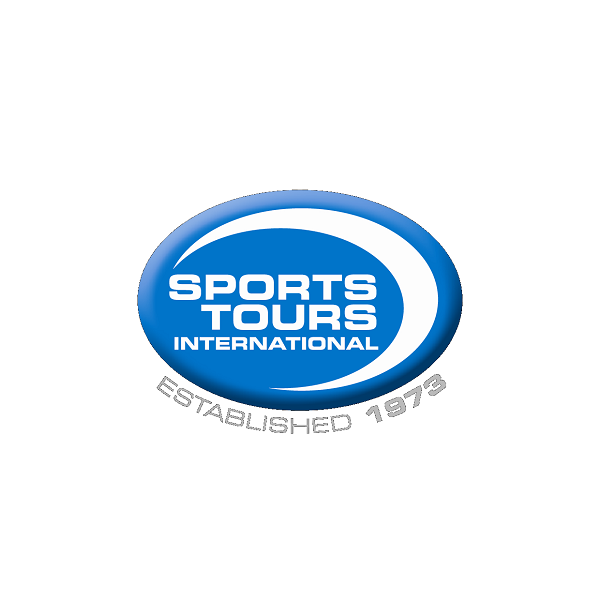 Water will be provided at the start, middle and finish of the race. Q. Is there a time limit on finishing the event? A. There is a time limit of 2 hours for this 10K. After this time all marshals and operational staff will be taken off the course and the roads reopened. Anyone still out on the course will be asked to go onto the pavement and will do so at their own risk. Q. Can I run with a buggy? A. 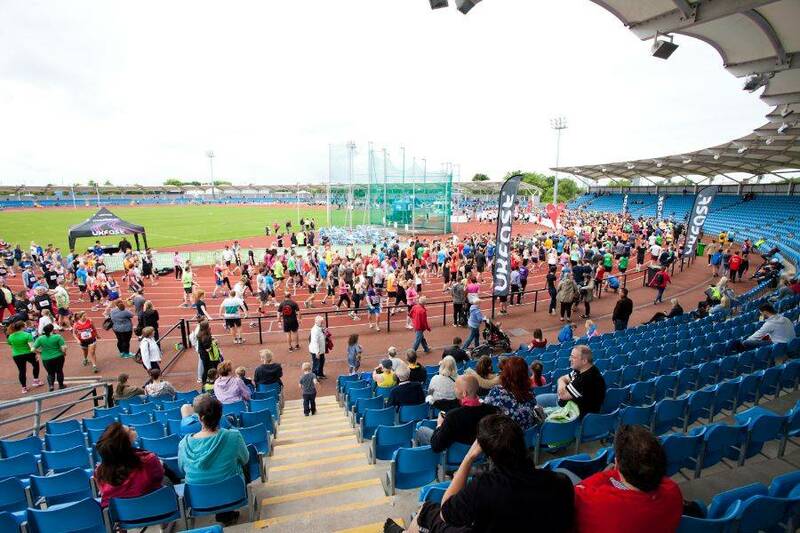 As we expect thousands of runners on the day, we have a strictly no buggies policy due to health and safety. 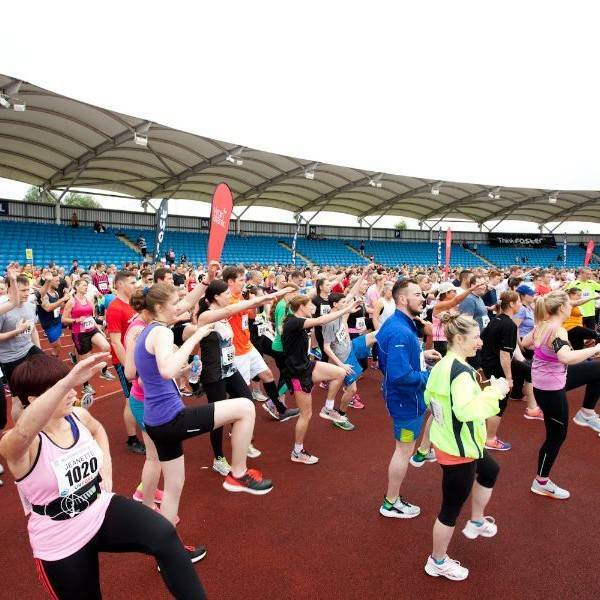 In bright sunshine and warm temperatures, over 2000 runners took part in the annual UKFast We Love Manchester 10k at the Etihad Campus, Manchester. 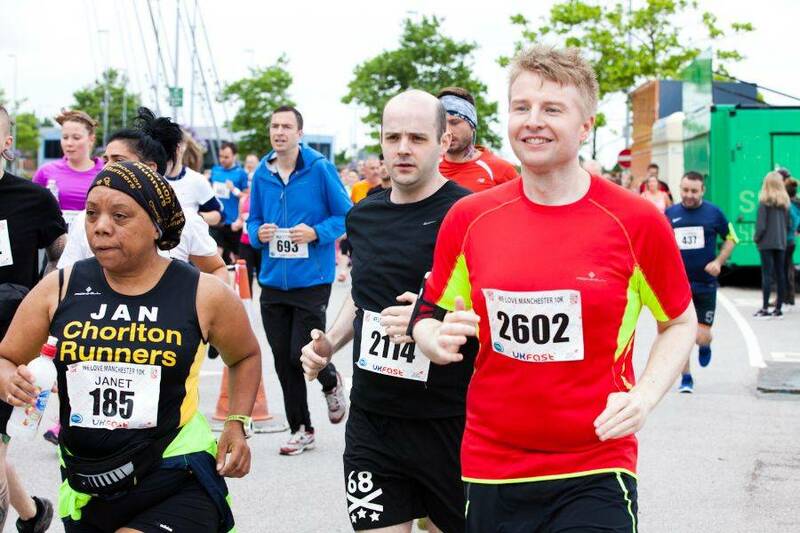 Runners came together on a day where temperatures topped thirty degrees to complete one of the regions best loved 10k runs, where £1 from every runner goes directly to the official charity, the We Love Manchester Charity. 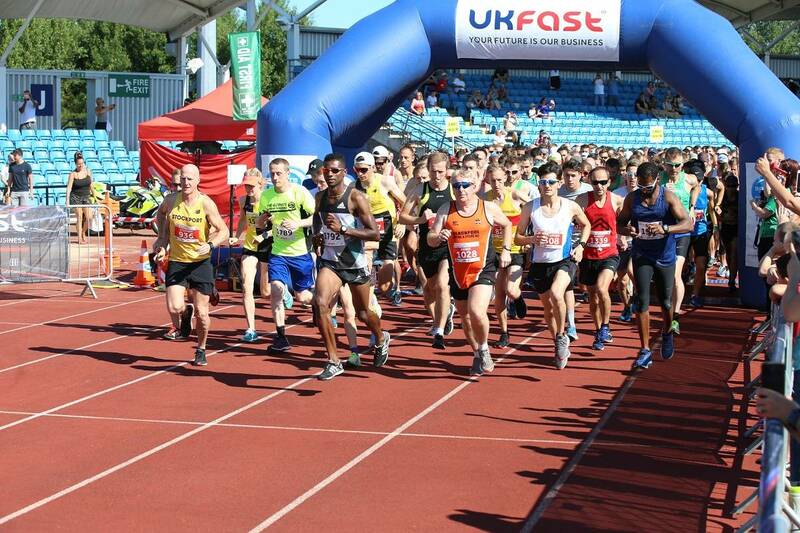 In the Men’s race, Mohammed Abu Rezeq from Altrincham & District AC in a superb time of 31 minutes 27 seconds defended his title with ease and from Liverpool Pembroke & Sefton Harriers & Athletics Club, Kirsty Longley took the women’s title in 35 minutes 28 seconds. 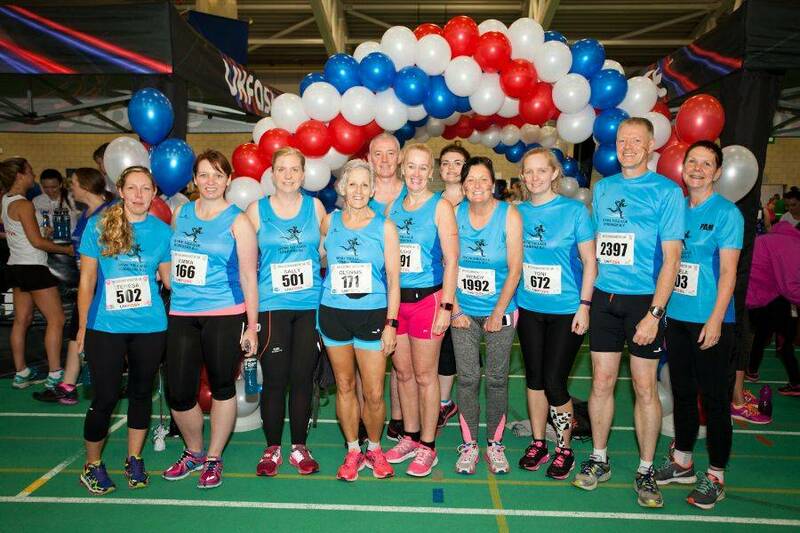 Chorlton Runners took the Affiliated Club Trophy for the Women and in the Men’s category it was Stockport Harriers taking home the title and trophy to their respective clubs. 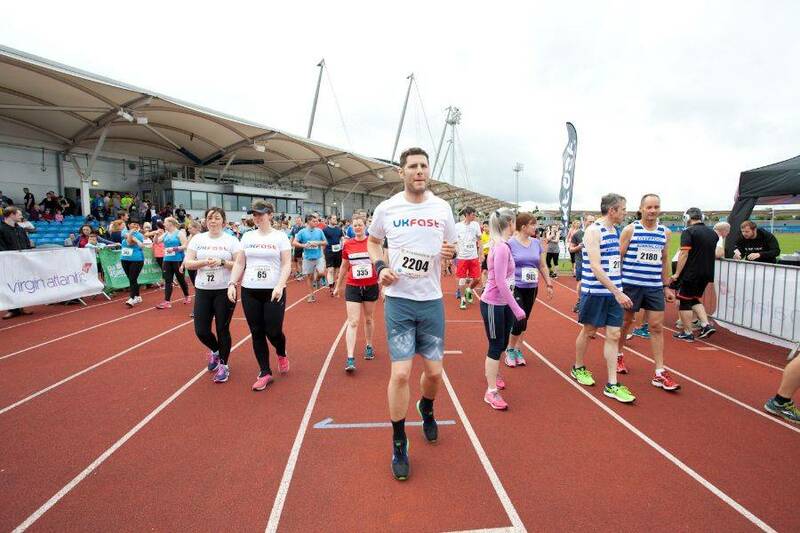 Runners are now already looking forward to the next race on the Sports Tours International race calendar, with the UKFast City of Salford 10k at MediaCityUK Salford n Sunday September 9th.